L'Oreal's recent offering of liners and brow products arrived on my doorstep in a gorgeous presentation case a few months ago. 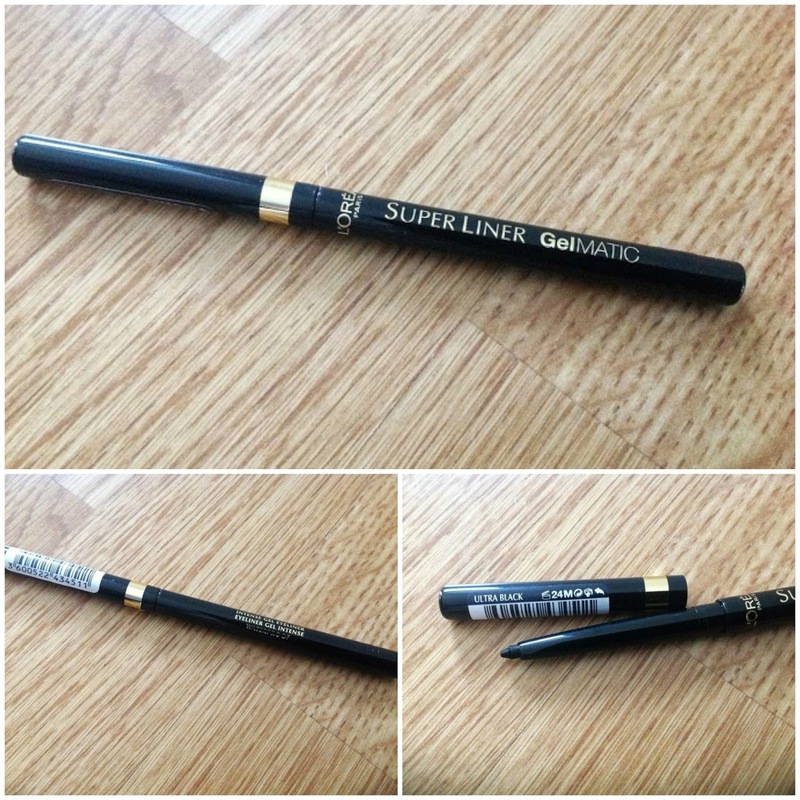 A 4 set piece consisting of super liner blackbuster, super liner brow artist, super liner perfect slim, super liner gel matic I was excited to start trying them out. I have now been using all the products for a few months now. This is L'Oreal's first 3-in-1 eye brow pencil and features a coloured pencil to draw and intensify your brows, a brow brush to comb through and shape your brows and a clear wax to set and fix your brow look. It has only been this year that I have started to get into brows as before I never used anything on them, not even a tint. So when I noticed that this pencil was brunette and I am blonde I was a little worried but fortunately I have since become partial to a darker eye brow look as I feel like it really compliments my bright blonde hair. 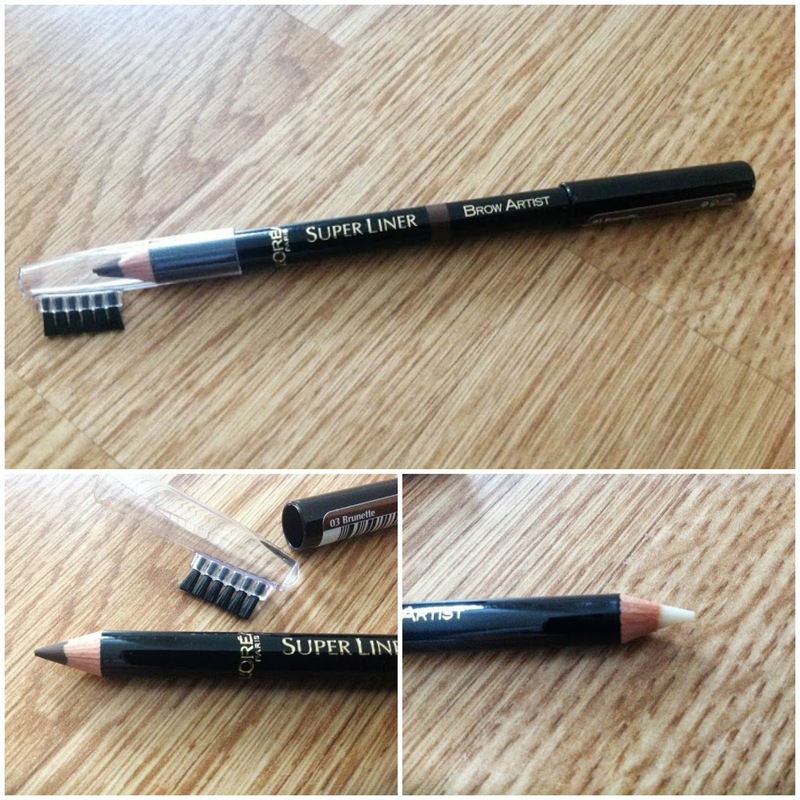 This pencil is now a firm staple in my daily routine, I can use it lightly for a more subtle just filled in look to give my sparse brows a bit more depth or for a night out a full brow bam! I do sweeping motions over my brows then comb through using the brush and then run over my brows with the clear wax. This keeps them in place all day and provided me with my perfect brow look. 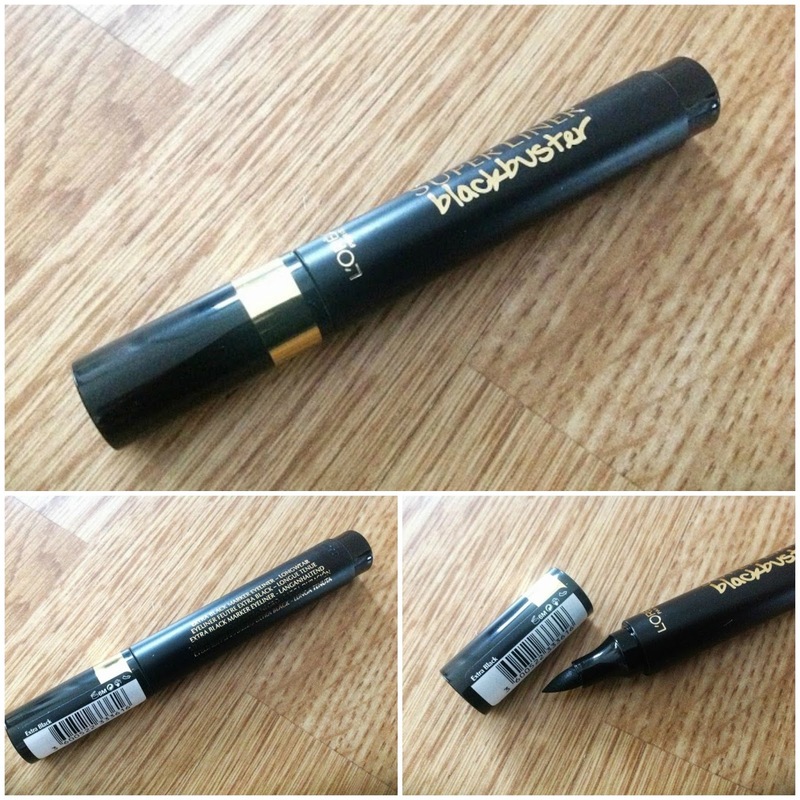 This thick style pen liner is something that I have never owned as I have deep set eyes and you can't really see most of the lid so I thought for me to have a thicker liner would be lost on me but when I tried this (with a light touch) I was pleasantly surprised. I would never be able to create a super thick black line due to my eyes but for a standard slightly thicker line it works great on me, especially when paired with a red lip for that classic look. Once set this doesn't budge and doesn't end up smudged on my lids like some liquid liners. I don't use this on a daily basis but when going out I try to use it as often as I can. 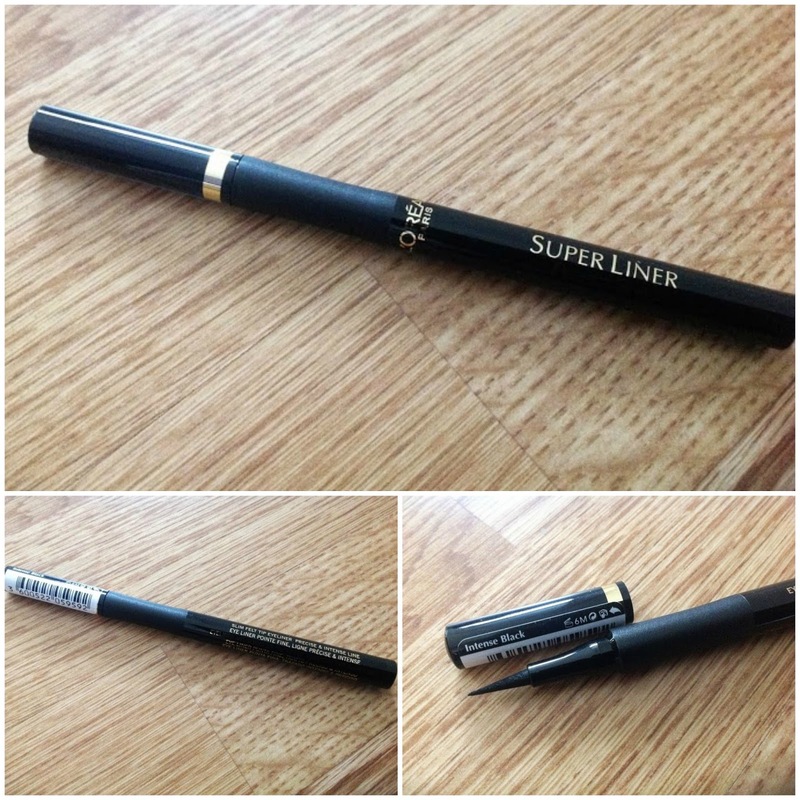 This super slim liner can do liner as thin as 0.4mm! 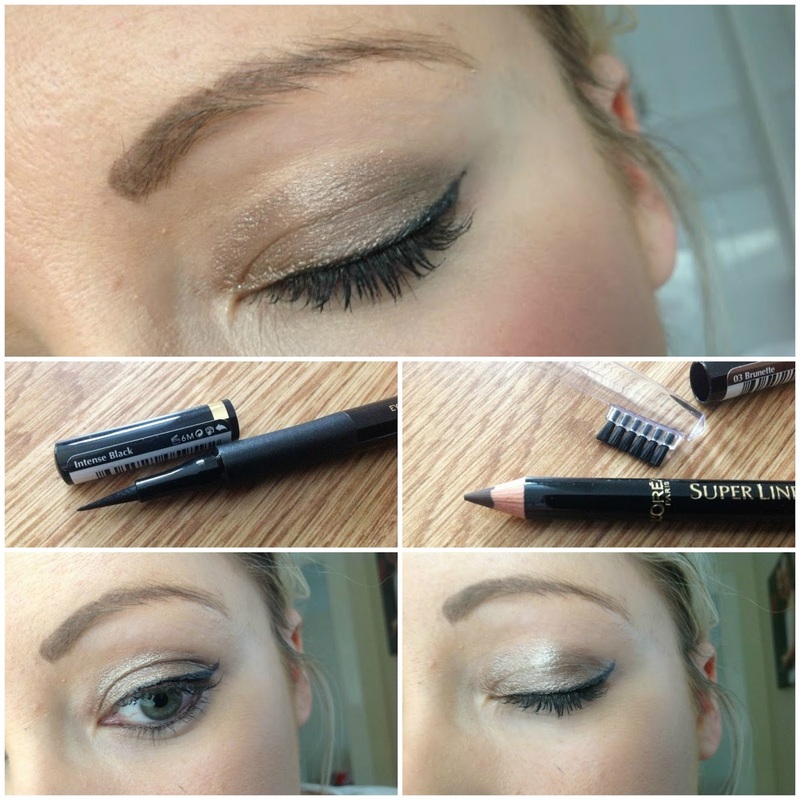 This liner enhances the shape of the eye for that perfect thin flicked out liner. It has extra grip on the pen so that you can perfect those thin lines.Even though the tip is fine you can easily build this up and create a thicker line or flick should you wish. This now is my go to liquid liner, for work I create a super thin line just so give a little more definition since I wear glasses I need all the help I can get! Then for night time I like to create something more dramatic and maybe try and attempt a wing, maybe ha! Once dry this doesn't budge, really does last and stay really black. This is as a gel liner in retractable pen form in matte ultra black and L'Oreal's first gel liner. It claims to be 24 hour wear and smudgeproof. To me it looks like this pen style can only be used for waterline and not lashline due to it being more chunky. I used it in my waterline but it only lasted a few hours which was a shame as I had high hopes for this as all the other products provided such good pay off. This is my final look using the fine tip liner and also the brow pencil, both are my favourites from the range and one's that I will continue to re-purchase. 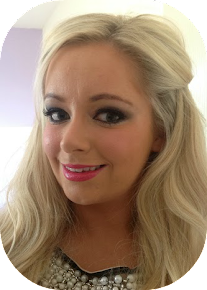 p.s I am also on facebook and would love it if you liked my page?